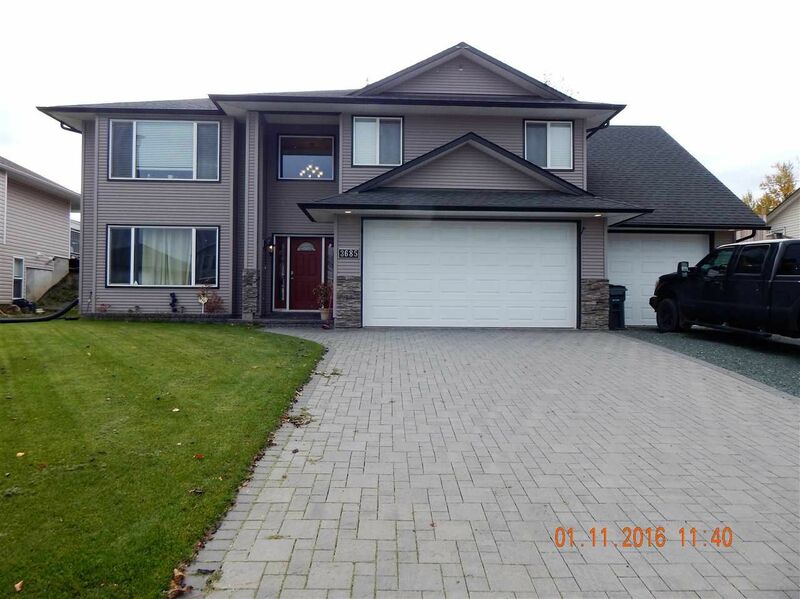 This grand executive family home in Westgate has it all, open concept, beautiful wood flooring, lovely kitchen with island and deck off dining room to private backyard. 4 large bedrooms on main. Downstairs boasts a family rm, rec rm & games room. Huge triple garage with room for your toys and shop. RV parking and close to all amenities.